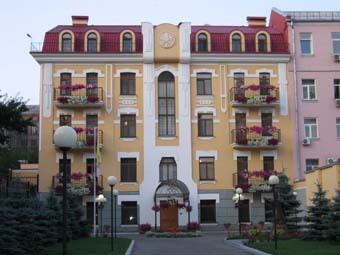 The Apostolic Nunciature in Ukraine informs that as of the 1st January 2019 its e-mail address is nuntius@nunciaturekyiv.org. The previous e-mail address will not be in use anymore. The updates contacts can be found in the section Contact Us.